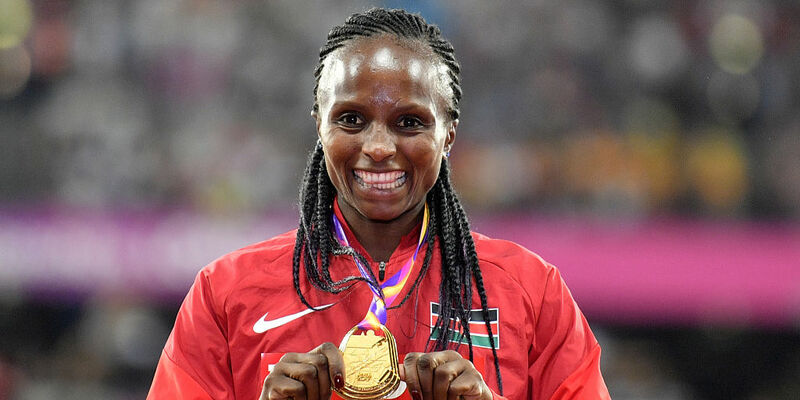 Hellen Obiri is a Kenyan middle-distance runner and the current 5000 metres champion after winning gold in the 2017 World Championships in London. She is also the silver medalist from the 2016 Summer Olympics over the same distance (5000 metres). She won 3000 metres distance at 2012 IAAF World Indoor Championships in Istanbul, Turkey. 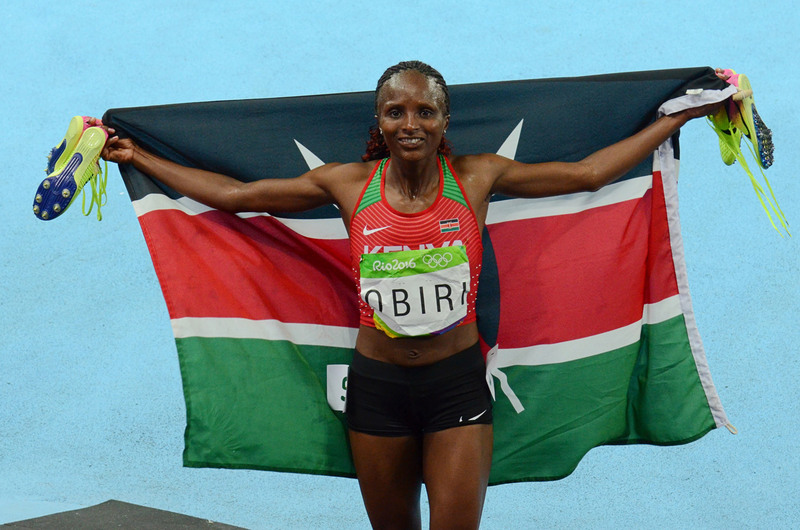 Obiri holds the National Record for the 5000 metres event. The 5000 Metres Champion Hellen Obiri shares all her secrets about training, diet and motivation to win the World Championships and Olympics in an exclusive interview with Namita Nayyar, President Women Fitness. You created a huge blast when you won the 3000 metres distance at 2012 IAAF World Indoor Championships in Istanbul, Turkey and soon became the silver medalist at the 2016 Summer Olympics in the 5000 m event. Walk us through your spectacular journey and tell us how it all began? My athletics career began at high school in 2004 when I was 14 years old. I saw that I was faster than the other girls in my class. My big opportunity came in 2010 when I was given the opportunity to join the PACE Sports Management training camp in Kenya. From there I got the opportunity to train with the professionals and compete internationally. I won the Kenyan Championships in 2011 and competed at the World Championships in Korea that year. I have gold, silver and bronze medals from the World Championships (Indoors & Outdoors) and a silver from the 2016 Olympic Games. Kenya has a lot of top runners who are famous for winning races all over the world. We used to read about them in the newspaper and see them running on TV. When I was young I looked up to an athlete called Jackline Maranga and wanted to be like her.